ESPN’s official NFL coverage. Sunday NFL Countdown, NFL LIVE, NFL Insiders, NFL Draft and Monday Night Football.
.@MelKiperESPN and @McShay13 go head-to-head and select the first 3 rounds of the NFL Draft. "... he's got a chance to be one of the real gems of this draft class." Cardinals QB Josh Rosen says the uncertainty around his position with the team is "annoying" but he understands that "football's a business." "He is one of the best leaders in the entire draft." 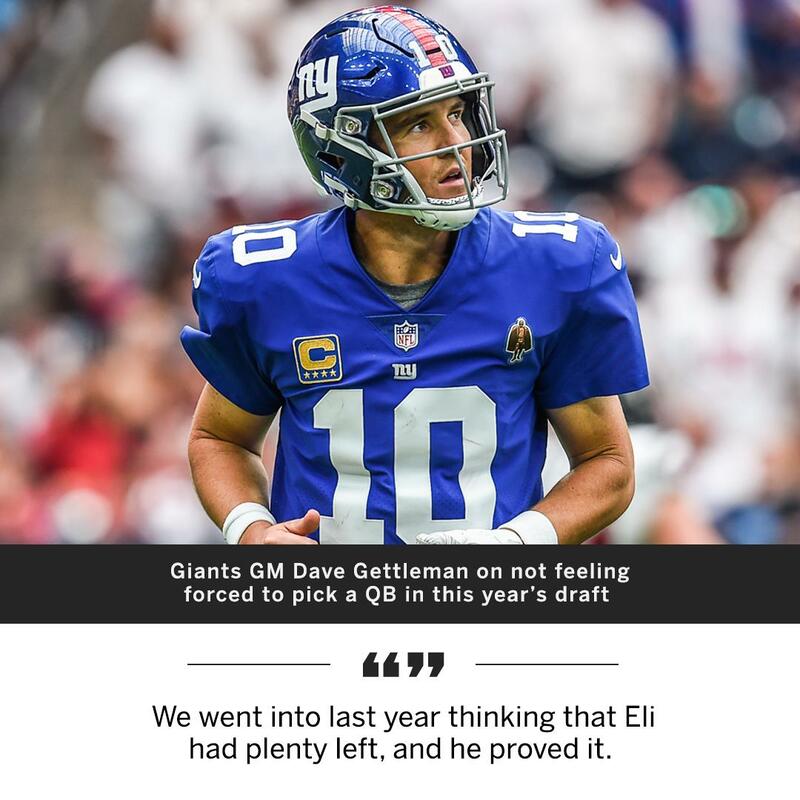 @McShay13 likes LB Devin White to the Buccaneers at No. 5 overall!
. @McShay13 explains why he has the Cardinals taking Kyler Murray 1st overall. 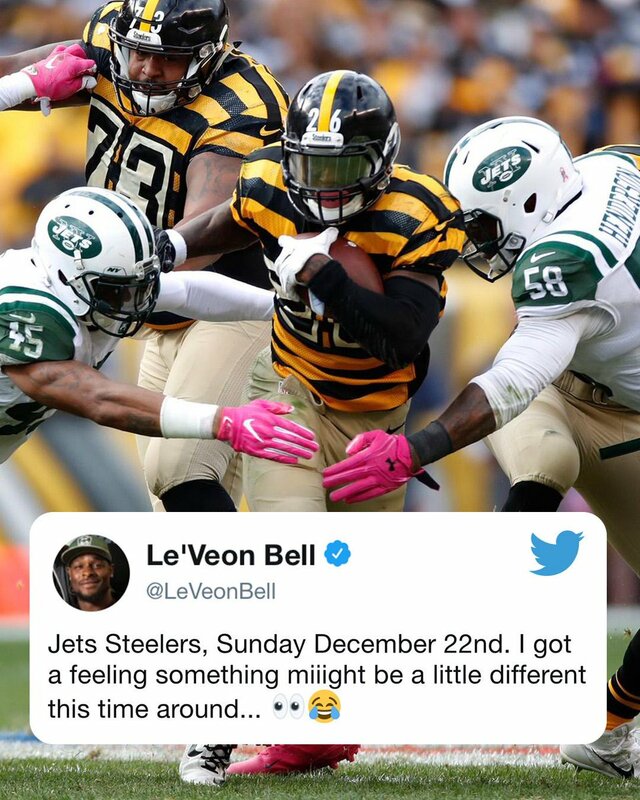 Which revenge game are you looking forward to most? The Browns get four prime-time games. The Patriots have an easy schedule -- again. 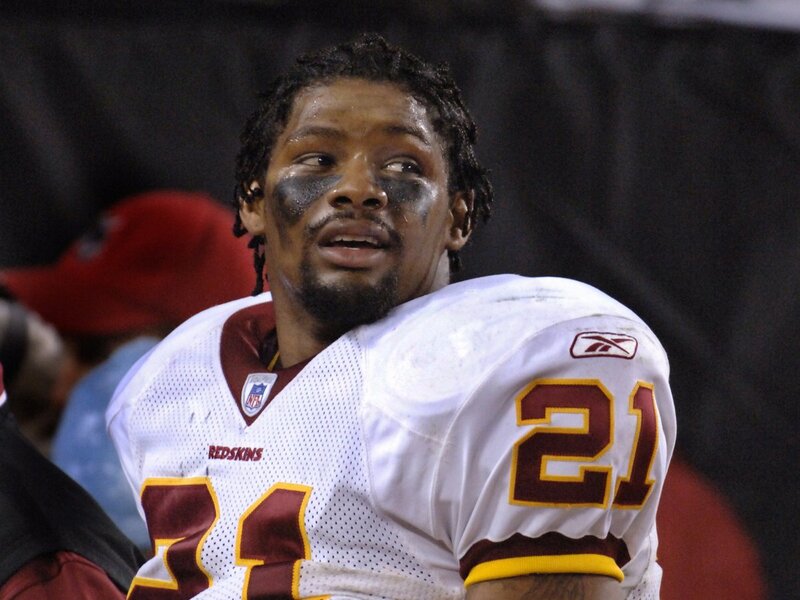 One this date in 2007, Redskins S Sean Taylor was killed. Rest In Peace, Sean. 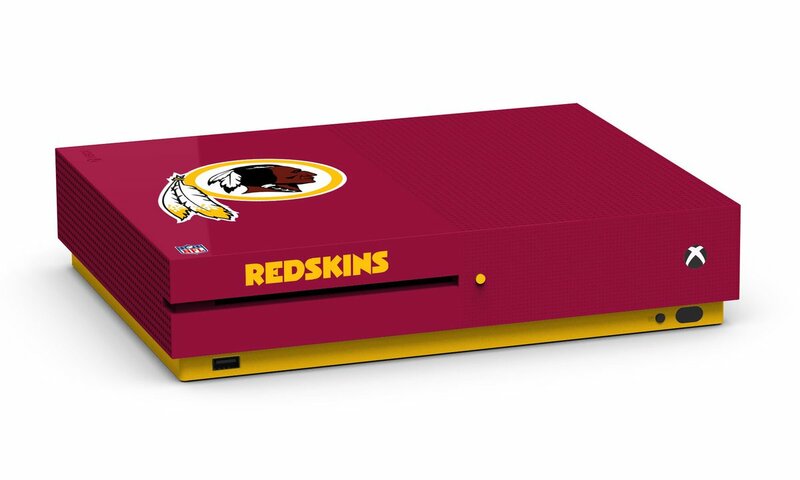 We're giving away team-themed Xbox One S console's ahead of tonight's #MNF matchup. RT for a chance to win. 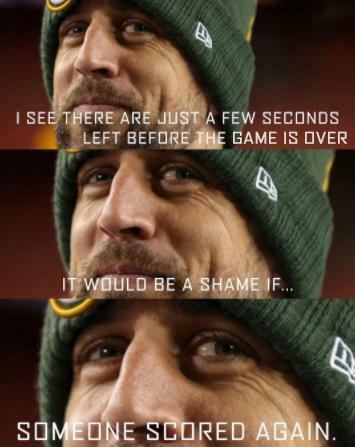 Oops, Aaron Rodgers did it again. If you aren't doing The Scarn as your TD celebration, you're doing it all wrong. 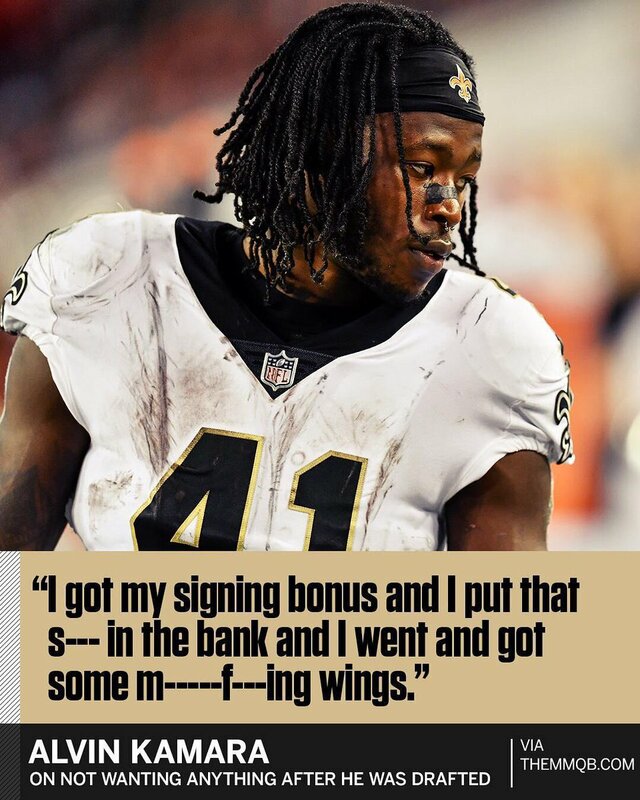 Alvin Kamara's got his priorities straight. 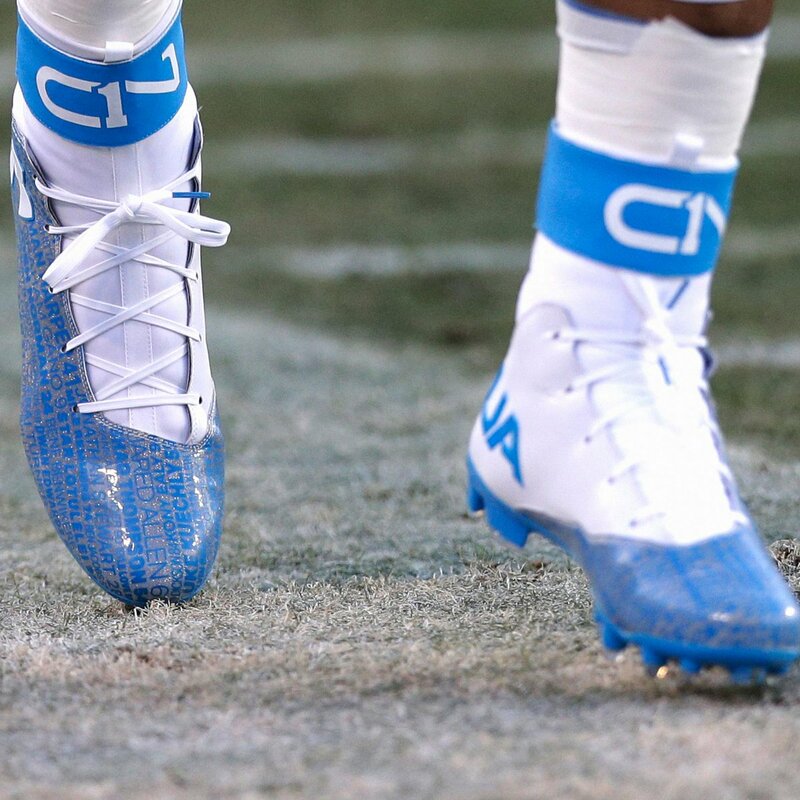 Cam Newton's pregame cleats have the names of his teammates.